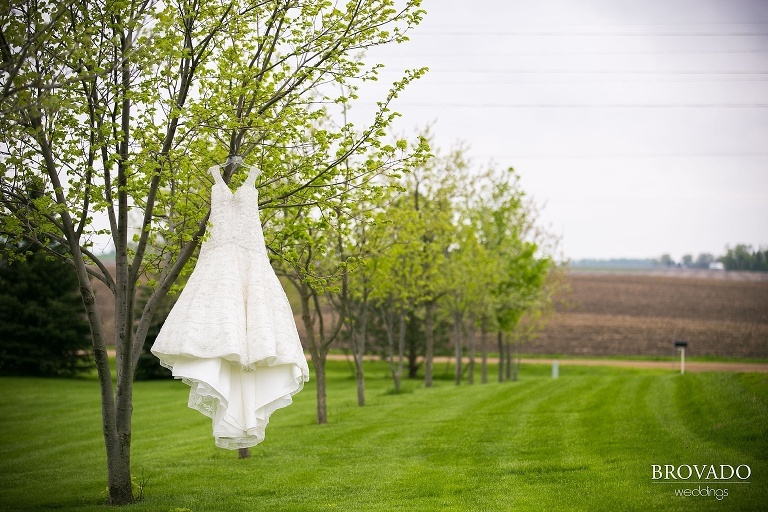 You are going to love these wedding photos from Marshall, MN! 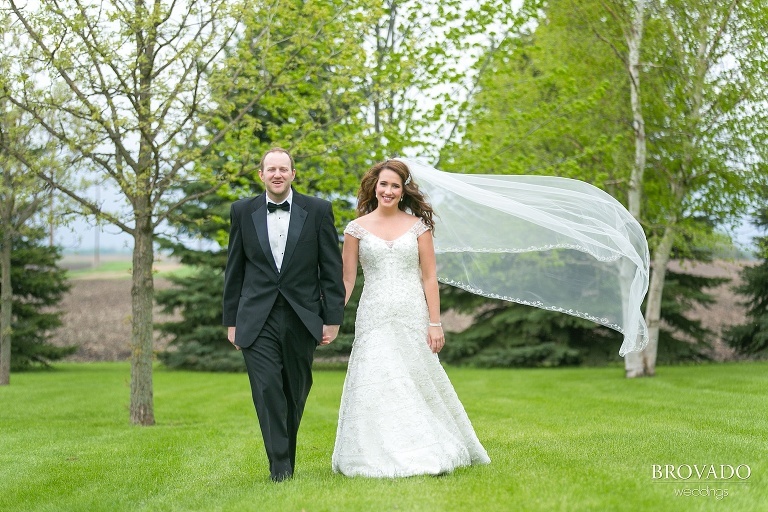 Maria and Kevin were married this spring on a beautiful, windy day. We started the day with getting ready photos at Maria’s family farm. I had a great time taking photos of the wedding party and captured a special moment with the bride and groom. They wrote letters to each other to read on their wedding day, which got things off to a beautiful start, in the right mood! The couple kept things local, with Studio Emme taking care of the flowers. The beautiful white and green bouquets looked amazing in contrast with the wedding party’s all black attire. Maria looked gorgeous in her wedding gown, bought from the Wedding Shoppe in St. Paul, MN. The wedding ceremony took place inside the Holy Redeemer Church in Marshall, MN, which was large enough to fit Maria & Kevin’s 300+ guest list. The night ended with a fun reception at the Southwest Minnesota State University Reception Center where some great musical entertainment was provided by CBO (Casablanca Orchestra). This was a great wedding day to be a part of! Congratulations Maria and Kevin! 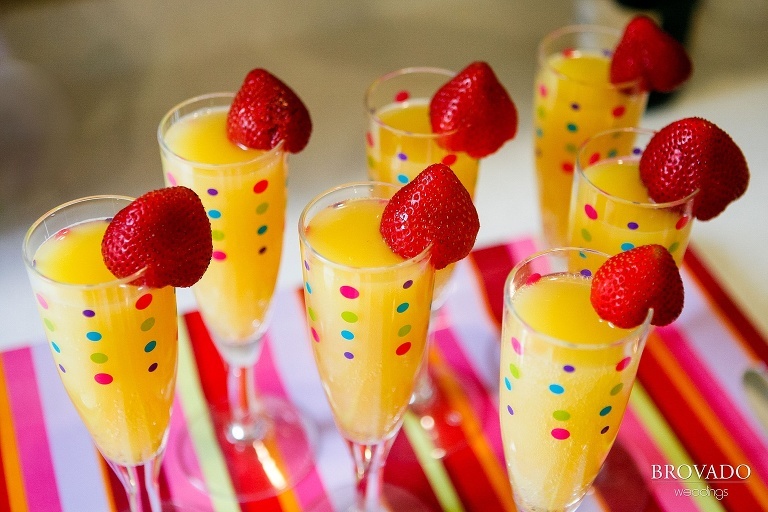 Enjoy your wedding photos! 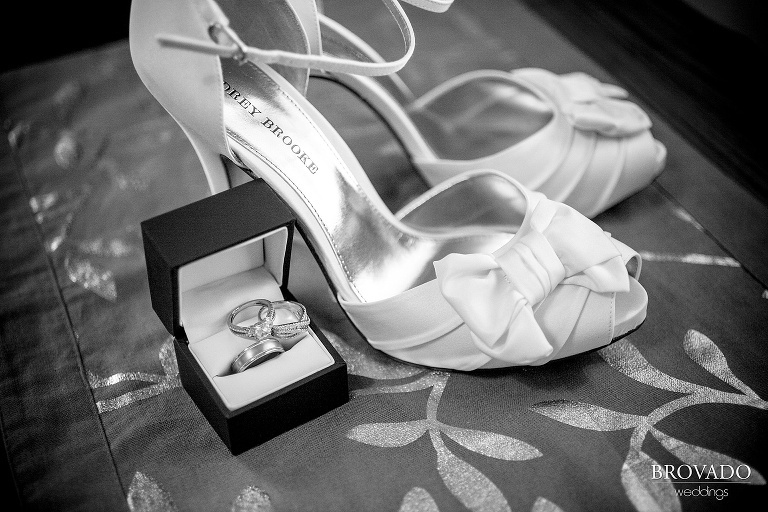 The use of black, white and green in these Minnesota Wedding Photos is so eye-catching! It’s simple, elegant and highlights the beautiful, natural setting.